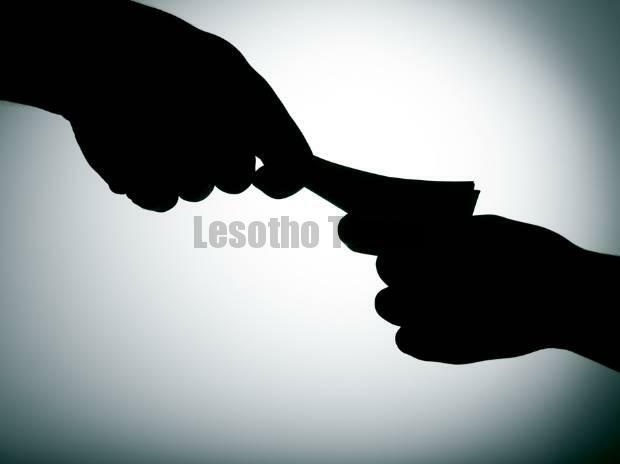 TWO police constables have been nabbed after they solicited for a bribe from a civilian. The two officers are aged 33 and 36 respectively and one is from Khubetsoana while the other hails from Nqechane in the Leribe district. 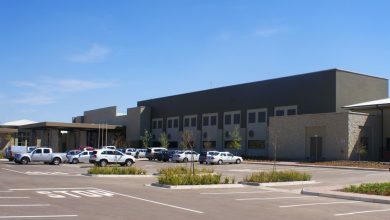 According to acting police spokesperson Senior Inspector Rantoane Motsoetla the two officers were arrested on Tuesday afternoon at Pioneer Mall. “The two tried to solicit for a bribe from a woman who had been arrested for conning a Chinese shop by buying using a counterfeit M200 note,” Snr Inspector Motsoetla said. “They had been sent to arrest the lady after the owner of the shop called for help at his shop located at Ha Tsolo. He said the lady promised to fish around for the bribe money but in vain. “It is then that she opted to go to the police as she was now getting pressure from the officers that she should pay up as had promised. We took up the matter and furnished her with some marked money to pay to them. He appealed to the public to desist from paying bribes saying it was an offence. “We appeal to the public to stop engaging in such corrupt activities as they are destroying their own lives by doing things which they can easily avoid. “Lesotho is faced with a high employment rate and it is only advisable that our police should try to cherish their jobs lest they lose them over petty crimes,” Snr Inspector Motsoetla. He said the duo is set to appear in court once investigations have been completed.